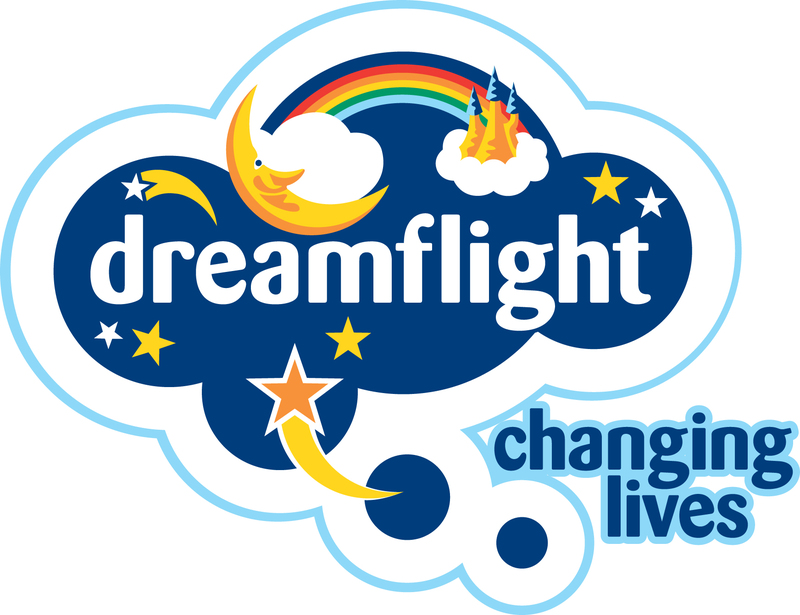 Each year Dreamflight takes 192 children (with a serious illness/disability) and a medical team of volunteer doctors, physios and nurses, for 10 days in Orlando. The trip gives them a chance to discover independence, confidence and a new outlook on life. To send 16 children (from 12 regions throughout the UK) on their holiday of a lifetime. Invite nominations for deserving children from local hospitals, community nurses, physiotherapists and other medical professionals. Once children are selected, send formal invitations and organise get-togethers with adult carers to ensure each child is comfortable and happy. Welcome Party at Heathrow, flight to Orlando and 10 night stay, visiting a different theme park every day, including a dolphin swim. Each child receives a personalised 'movie' of their trip and a reunion to see it on the big screen in a cinema with their regional group. Donations can be made by debit/credit card and made via www.bit.ly/Dreamflight . Anyone can make donation from as little as £5 (up to maximum of £5k! ).